Brantley Gilbert will be on the road in 2018! The country stars has announced his The Ones That Like Me 2018 Tour. Beginning at the DCU Center in Worcester, Mass., on Feb. 1, Gilbert's The Ones That Like Me 2018 Tour will include 36 stops. Nineteen of those shows have been announced so far; a complete list of currently announced tour dates is below. Gilbert's The Ones That Like Me 2018 Tour is named for his most recent single, which comes from The Devil Don't Sleep, his newest album, released in January. Aaron Lewis and Josh Phillips will be joining Gilbert on the trek. Visit BrantleyGilbert.com for more details on tickets. In addition to his The Ones That Like Me Tour dates, Gilbert also has Country Jam 2018 on his calendar for next year. 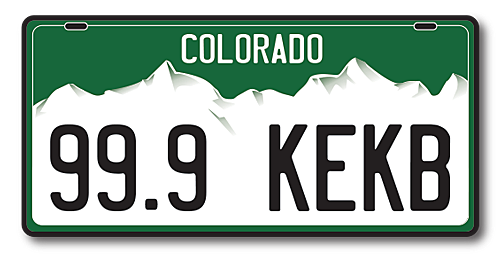 The festival takes place in Colorado in June.